Maybe partying every week is your thing or maybe you trot off to explore the nearest countryside on weekends. Or maybe, just maybe, trekking to the nearest hilltop is your weekend ritual. Or maybe, you love to sit at home and read Shakespeare or if nothing else then maybe, you just have a quiet lie-in on the weekend after a hectic week of work. No matter what your interests are – You cannot, under the guise of laziness and boredom, avoid diligent financial planning any longer! Planning, saving and investing is a must for every working professional! There is an oft-repeated cliche -Save up for a rainy day. Yes, it’s a cliche, and you would do well to heed to this one with a religious zeal! Now, this does not mean that you stop your fun and merriment from today onwards and only concentrate on savings! Instead, just take a short pause, evaluate your financials, keep some money aside for emergency purposes and then continue living in your own merry way. This can be achieved very easily – by investing money in lumpsum amounts towards your own emergency fund. This way you will be able to account for any kind of emergency situation that life throws at you – be it an urgent travel requirement, a sudden medical emergency, a sudden downpayment you had forgotten about, or even an unexpected, bulging credit card bill. After all, the best way to tide over choppy waters is to build yourself a sturdy boat. How do you do that? No, not how do you build a boat. 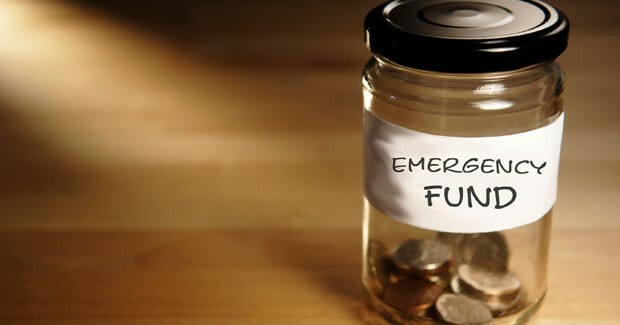 How do you build up an emergency fund that will not only save you from breaking into your long term investments but will also inculcate healthy saving habits? Best answer – By starting small at the beginning. Ensure that your savings account always has enough money to take care of at least three to six months of your expenses. This way small unexpected emergencies can take be taken care (the unexpected credit card bill for instance). But if you need to plan for long term emergencies as well such as a medical emergency or an urgent travel plan, then these could incur significant unforeseen costs. For this, it is best that you store away a significant corpus of your money into a lump sum investment fund! The money is locked-in for a certain period of time and it gives pretty high returns. And let’s hope you never need to use it! 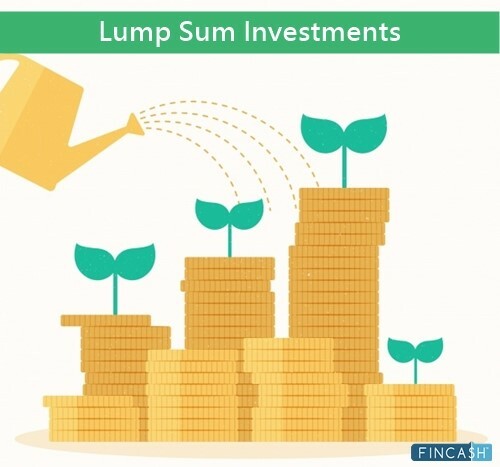 Lumpsum, as the name suggests, means investing the entire amount required in one go! Unlike SIP (Systematic Investment Plans), you will not be investing regularly in the market. It involves high stakes, initially, since the entire amount is invested at once. Debt Funds can be your best friend in this case. How? Debt Funds are safer than Equity based funds. Your money is safer, for they are not as prone to market volatility as equity funds. Lumpsum investments are profitable when you invest in assets that are likely to grow or appreciate in the long run. So, if you have a huge disposable amount in hand and if you are an aggressive risk seeker, you may opt for a lump sum investment. This will help you achieve a considerable corpus in less time. The fund has been rated moderately risky, which is suitable for all kinds of investors. The fund has been delivering an annualized return of 9.6% since its launch, one of the highest amongst its peers. If you want to make any additional investments post the lump sum, you can start with an amount as low as Rs. 1,000. The fund has one of the highest yield-to-maturity [source] (10.99%) value amongst the funds of its category. If you are looking for income along with regular capital growth on your investment in the short term to a medium-term time frame, this fund is ideal for you. The expense ratio charged by this fund stands at a mere 0.68%, which is meager compared to other funds in the same category. It has delivered a CAGR/ Annualised return [source] of 9.37% since its launch, one of the highest in its category. It is an open-ended fund, which means you have the freedom to exit any time you want. It has a yield-to-maturity ratio of 11.37%. Your investments are bound to reap you high returns! You can also make re-investments if you wish to, or as low as Rs 100, over and above your lump sum investments. The fund’s objective is to provide reasonable returns, by maintaining an optimum balance of safety, liquidity, and yield, through investments in a basket of debt and money market instruments. This means your money is diversified and hence, is sheltered from any direct market volatility. It is a moderately risky fund, ideal for your money! It has a CAGR/Annualized return [source] of 10.03 % since its launch, which is pretty high amongst its competitors. It’s an open-ended fund, which means you can exit any time you want. It has a minimum expense ratio of 1.94%, which means you will not have to lose your returns to hefty expenses! Also Read: Why should you never 'Invest' in Life Insurance? The primary investment objective of this option is to generate optimal returns consistently. This income may be complemented by a capital- appreciation of the portfolio. Accordingly, investments are predominantly be made in Debt & Money Market Instruments. This allows for diversification of your money and hence, protection from market volatility. The fund has been graded as moderately risky which is suitable for investors like you! It provides a CAGR/Annualised return [source] of 7.07% since its launch. 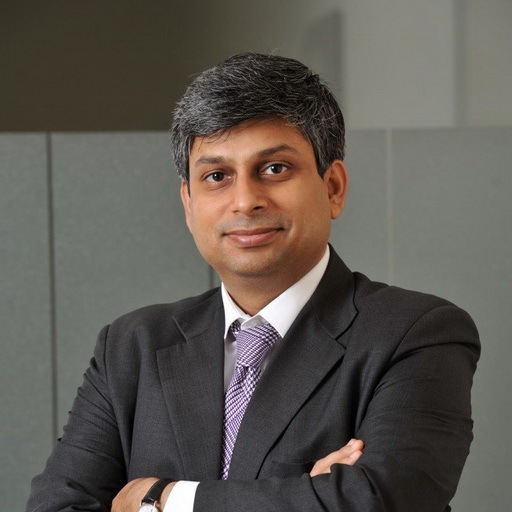 The fund has a yield-to-maturity ratio of 10.82%, which is one of the highest in the debt fund category. Over a period of 5 years, the fund is known to deliver a return of 8.58%, which means your patience will be rewarded sweetly. The fund has an expense ratio of 1.70%, which is amongst the lowest, as compared to its peers. So, in conclusion, it is time for you to seriously plan for any emergencies in the near or unforeseeable future. Invest today with the best mutual fund app. Reap benefits tomorrow.